* Top Ten Tuesdays (TTT) is a weekly event hosted by The Broke and the Bookish. * * This week's TTT is: Top Ten Books You Want You're Children (or nieces, nephews, school kids, etc) to Read. This is one of the funnest lists I've done. Mostly because I think about this topic all the times. Making lists in my head for my kids of all the books I'm going to encourage them to read. I ended up with a list of 11, because I couldn't cut it down anymore. Here's my Top Ten Books I Want My Children to Read. I don't think this is much of a surprise to anyone. These books enchanted both my husband and I as kids, and we can't wait for our kids to enjoy these. I wish I had this series when I was younger. I think this series can bring so much to a young mind. It displays so many things in a great way; strong women, especially. 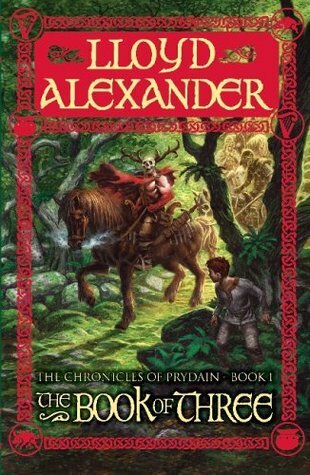 This is a series that I did read when I was younger and I loved it. 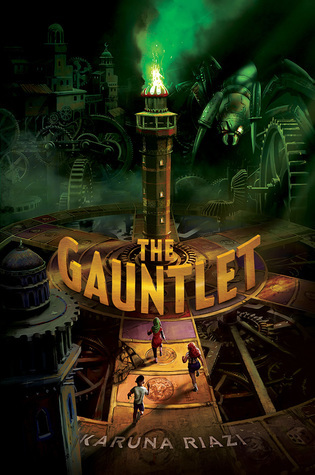 It was filled with action, adventure, magic and I enjoyed every single minute. I can't wait to share these stories with my kids someday. I've always been a fan of mythology and this series is fantastic beyond the mythology. It's clever and witty and so much fun to read. I hope my kids enjoy these books as much as I do. I hope they go on to read all of Rick Riordan's books as well. 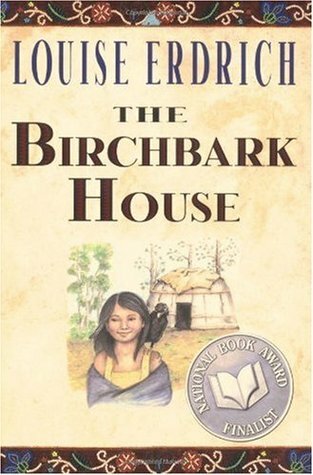 I have loved the books that I've read by Louise Erdrich, and I'll be so excited to introduce her middle grade stories to my kiddos. She tells such rich and beautiful stories through the eyes of Native Americans. 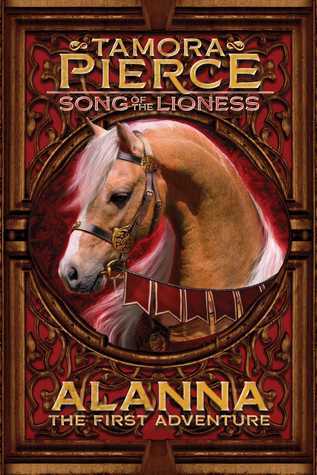 This series is so fantastical and brilliant. 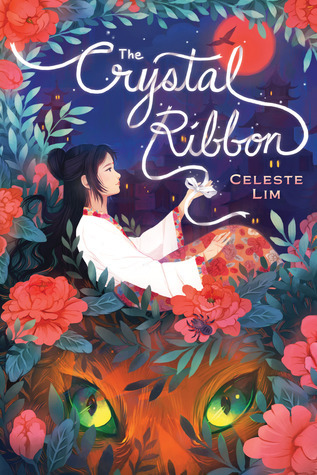 It's one that I've read and fell in love with, and I'm dying to share with my kids when they're old enough. I hope they'll love these books as much as I do. 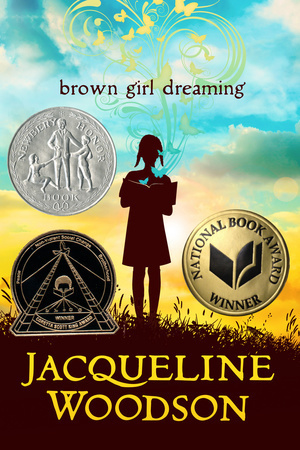 I want to make sure that my kids do read diversely, and from different perspectives. This list will grow, I hope, by the time that they are old enough. This book sounds so fun and one that I think any kid would love. I'm excited to read it, and I know I'll be hanging on to it for my kids too. This one sounds like a fun read. I want to give my kids a variety to read from, and this would be a great perspective for them to read from and learn about. 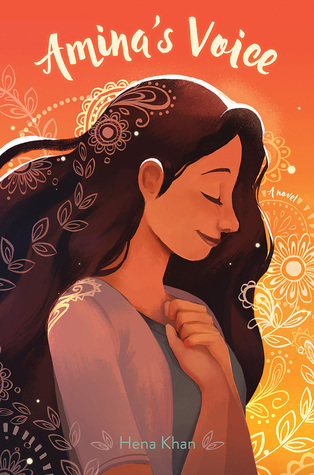 I want them to see the world as much as they can through books, and this book sounds like a great one to deliver a piece of the world to their mind. This is a book that I'm so excited to read. And one that I'm sure I'm going to bring around again for my kids when they get old enough. This is a book recommended to me by my non-reader husband. 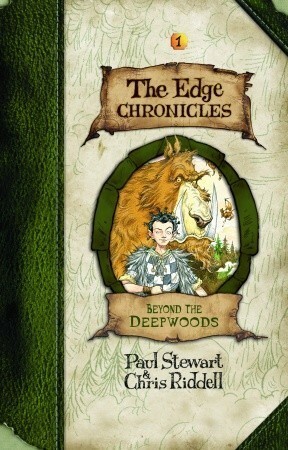 This is one that he enjoyed as a kid and one that I devoured and absolutely loved when I read it shortly after we met. I can't wait to get our kids in on this fun and creative story. You can't go wrong with Harry Potter!! 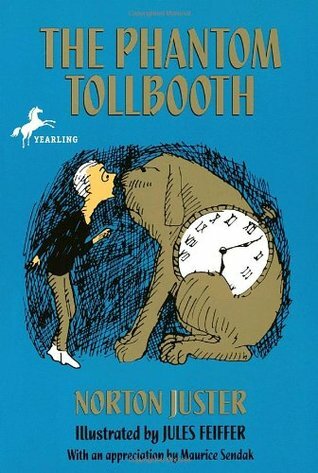 The Phantom Tollbooth! I love that book. It is so funny to give it to kids because you can almost immediately tell whether or not they are ready for it. It has such sophisticated wordplay in it! Either they find it hilarious right off the bat or they look stupefied and need another year or so before giving it another shot. I'm seeing so much Harry Potter today and it makes me happy. There is so much in those books that goes unnoticed until later in your life. Great list, too! My future children will definitely be reading Harry Potter. Everybody should read that series. I see some of my favourites in your list there! I need to read Percy Jackson I am seeing that everywhere today!! I don't know why I never got around to read them. Now I'll read them soon! Also a new GFC follower here! Woop woop! Harry Potter and Percy Jackson were both on my list this week too! This is such a great list. 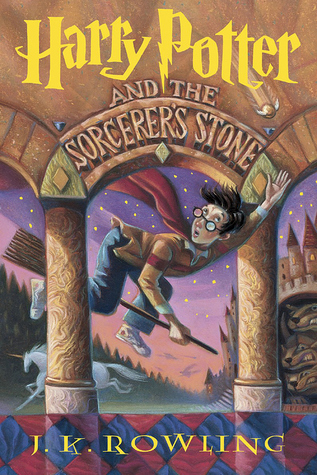 I'm always so happy when I see Harry Potter on these sorts of lists--it's just one of those book series. 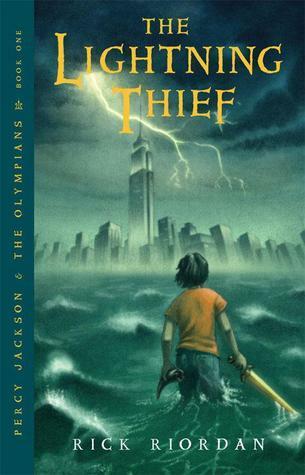 And I only just now started reading the Percy Jackson novels. Great list!